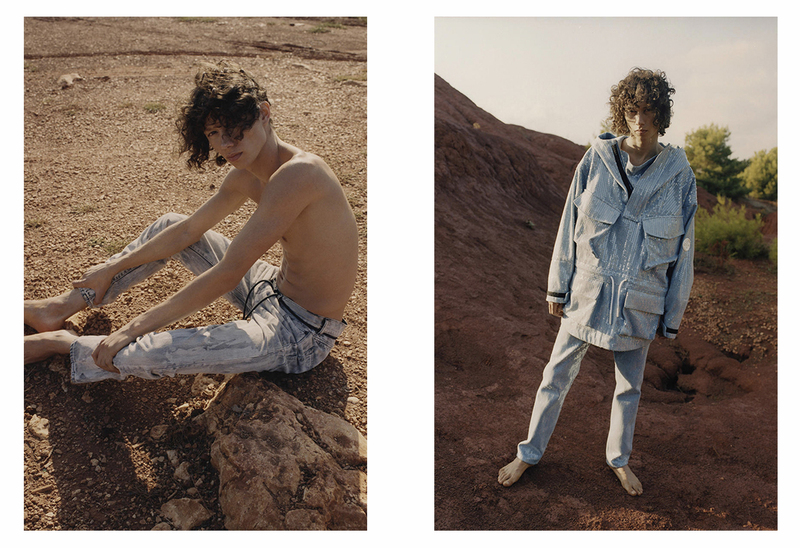 Off-White just released the first images of it’s “denim program” resort 2019 campaign. Diogo Guerreiro was shot by Ivan Roberto at the Bauxite Cave of Otrant, in Italy. The nature scenario was the set chosen to show the new denim essentials designed by Virgil Abloh. “It was amazing to work in this location. 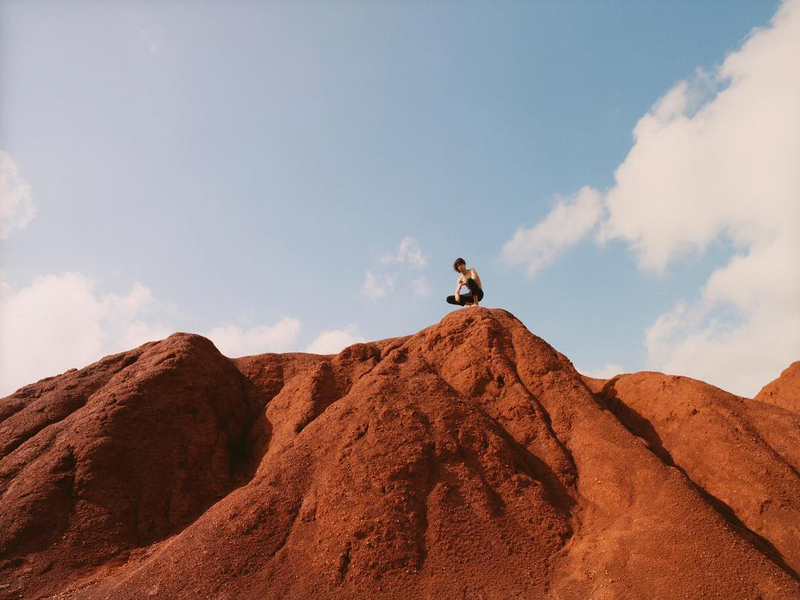 It looked absolutely breathtaking” – says Diogo. After doing Loewe x Paula’s campaign and walking for brands like Jacquemus, Undercover, JW Anderson and GCDS, Diogo Guerreiro embodies the Off-White’s streetwear feelling in this new denim release.